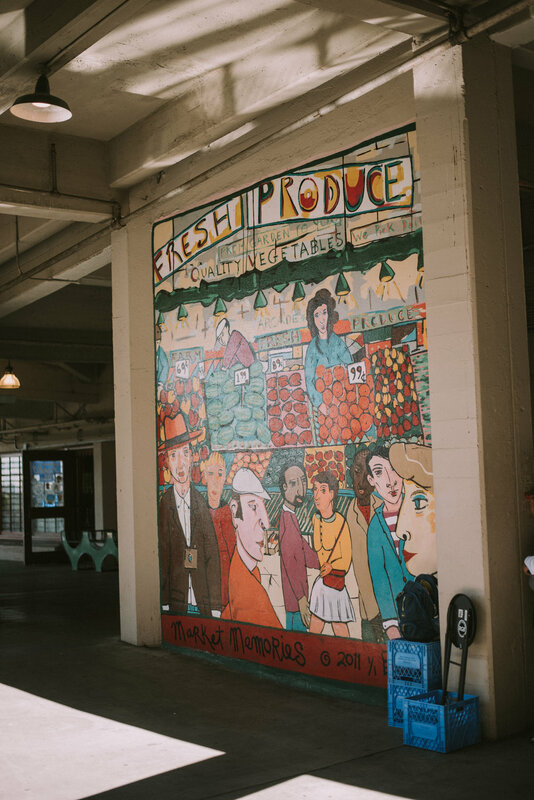 Have you ever been down to Pike Place Market before? We did last fall and honestly I was not impressed at all. We walked through the upper level and just didnt understand the hype over this over glorified farmers market. When we went to Seattle last weekend we decided to go back to the market and try and give it a second chance and man, am I sure glad we did! Now maybe because THIS time I brought my camera along with me, but I was really getting into the environment and taking in absolutely everything. I appreciated the beauty so much more of this market that has been around for over a century! The magic, the food, the entertainment, the insanely disgusting gum wall... It was amazing! Not to mention Chris and I got a spell put on us and we have still to find out what it is :| hahaha! From thinking it would take us half an hour to explore Pike Place, like it did the first time we went - it ending up taking up 2.5 hours! 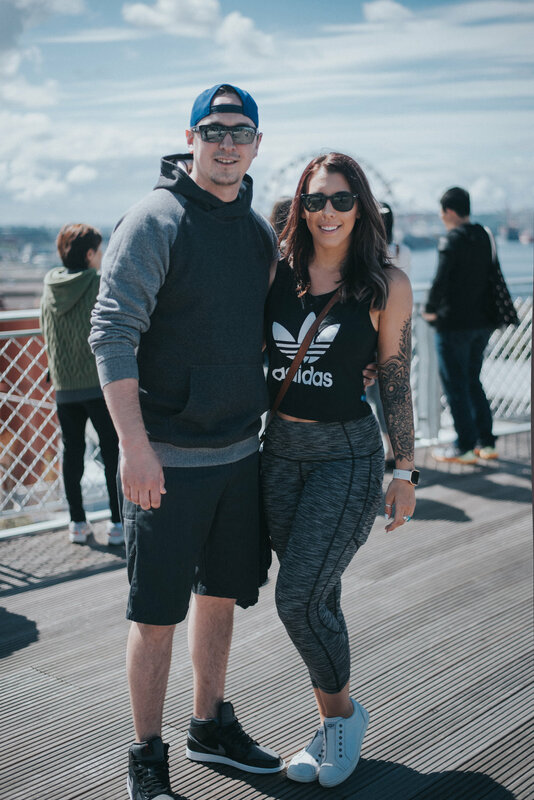 If you've been to Seattle, but never explored Pike Place, I highly suggest going there and checking things out! I've traveled to a lot of places in my life and never really taken my camera along with me because I was scared of it breaking. I feel like a complete dummy now, because taking these photos was probably my most favourite part of this trip! It's amazing how much more "in the moment" I felt looking through my lens.